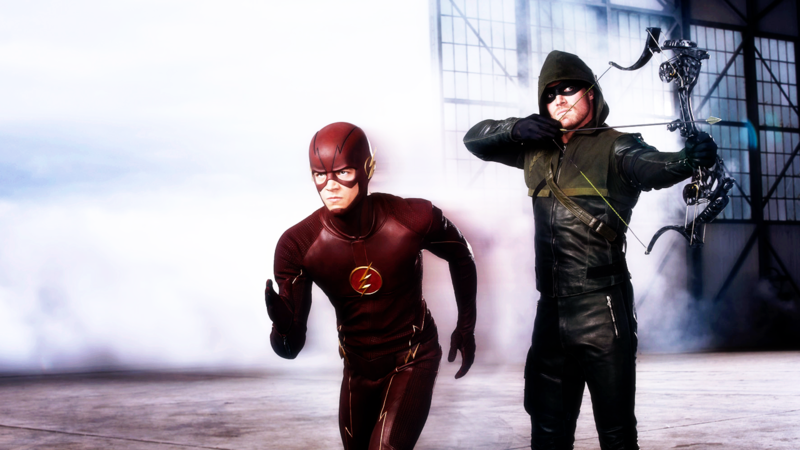 Flarrow. . HD Wallpaper and background images in the The Flash (CW) club tagged: photo flash and arrow flash flarrow. 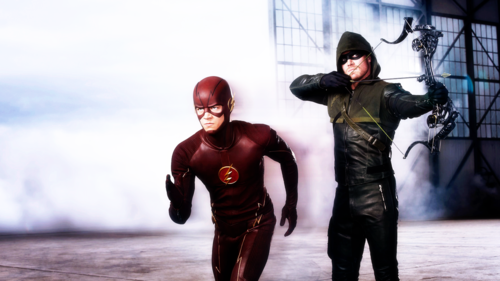 This The Flash (CW) wallpaper might contain workwear, baret hijau, pasukan khusus, tentara elit, green baret, and prajurit elit.